The secret to selling is creating an environment where people want to buy. And that’s the insight at the heart of Neil Rackham’s scientific approach to sales. 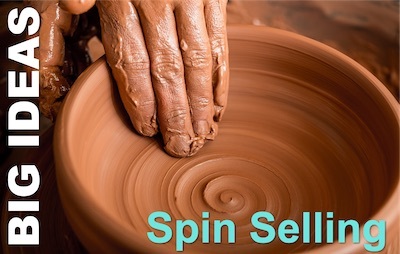 He called it SPIN Selling, from the acronym that will guide you through the process. SPIN Selling is one of the most widely known sales methodologies. It’s a best-selling book, and is promoted worldwide to companies of all sizes, by Rackham’s company, Huthwaite International. But we’re not here to help with that promotion, but to assess what managers can learn from Rackham’s big idea. Marketing Automation – Automated Personalisation! The explosion in online business and the effectiveness of Software as a Service have created a new boom: Marketing Automation. This allows marketers to address prospective customers almost personally. But to do so in a way that scales with your business. It sounds almost too good to be true. 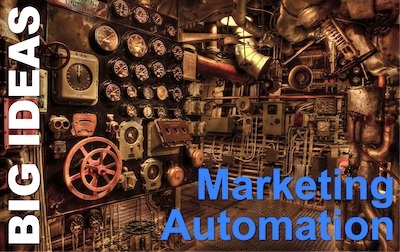 So, what is marketing automation, and how does it work? Continue reading Marketing Automation – Automated Personalisation! 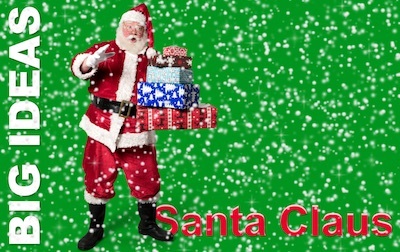 Santa Claus is a chimera of historical and mythical figures. He is also a cultural winner, having dominated the competing winter-time icons. There’s nothing new in the idea of enchantment. It’s been turning up in fairy tales, legends, and myths for thousands of years. So, when Guy Kawasaki applies the word as a metaphor for how to influence customers, is he telling us anything new? 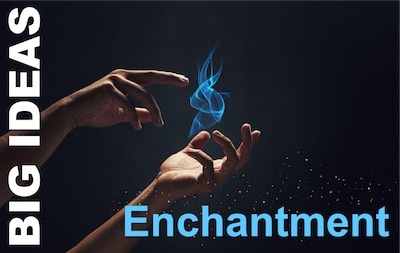 Like many big ideas, the modern version of enchantment isn’t new. And also like many, you could interpret it as stating the obvious. His book contains nothing a well-read and experienced manager won’t have encountered before. But, also like many big ideas, the value really comes where we too-easily overlook the familiar. So we need reminding of what we already know. And coining a great metaphor is a good way to do it. So let’s look at what lies at the heart of Kawasaki’s Enchantment. If you are in the business of selling, who are you selling to? Do you know the characteristics of your customers? 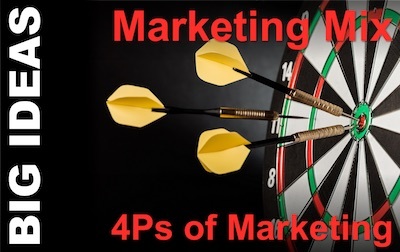 To target your marketing well, you need an archetype, which marketers call the ‘Buyer Persona’ or sometimes the customer or marketing persona. 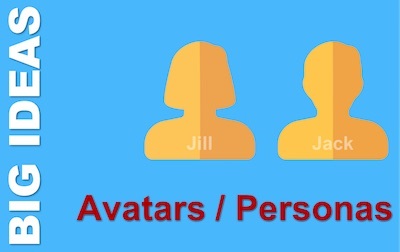 And sometimes they use ‘Avatar’. Each of these terms means the same thing. 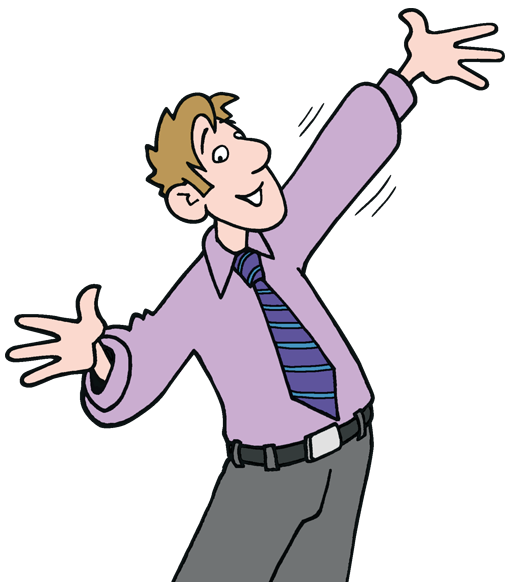 If you do the work, up front, of characterising the people you want to sell to, you can better target your marketing. How can your organisation build the reputation it chooses? Certainly through its deeds and through paid advertising. But one way trumps all others: good PR. 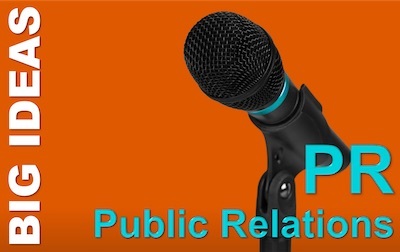 PR, or Public Relations is exactly what its name suggests. It’s about building relationships with your public. And it works whether you are a business, a not-for-profit, a political or governmental body, a product or service, or a celebrity; minor or major. Good PR gets the right part of the public interested in you and pre-disposes them to think in the way you choose. So is it manipulative? Is it just an appealing term for what we now call spin and used to call propaganda? It can be. But in this article, we are going to stick to PR done with integrity. So the answer to those questions is: ‘it depends’. And what it depends on is the integrity of how your PR is carried out. And therefore on the integrity of the people who do it for you: your PRs. We know what the oldest profession is… And the second oldest. 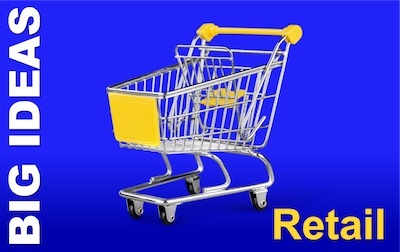 But up with them, dating back to the earliest times in human history is the business of retail. When Ug sold an arrowhead to Og, he became a retailer. And when Ig bought goods from Ug to sell, rather than make them himself, he moved sales from the factory gate to the retail market. We may not all work in retail, but I’m prepared to bet that every reader of this article has experienced it as a customer. It is so pervasive, that one has to wonder: do we really need an article about it? Marketing is about making potential customers aware of your products or services. And the Marketing Mix is how you balance your investments across different ways to achieve this. As recently as 100 years ago, marketing was hardly practised and didn’t have a name. Yet now, with so much choice of things to buy, businesses need to get our attention and grab our interest. They need to find ways to create a market for goods that our great grand-parents couldn’t have conceived of, let alone needed. So what are the different strategies they can use to do this? That’s the Marketing Mix. 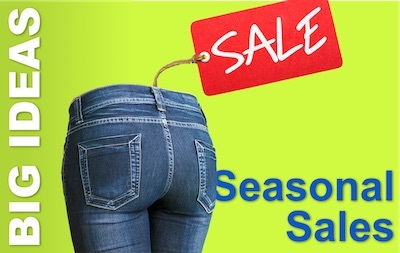 Seasonal sales are nowadays most closely associated with Black Friday, Cyber Monday, and Boxing Day. But it wasn’t always so. Indeed, the original seasonal sales were in January, and they were known as ‘White Sales’. Not because of the seasonal snow that went with them, though. The story is a little more interesting. Permission Marketing is still a teenager. Born in 1999, it is not just vibrantly fit and energetic. It already seems mature and part of the community. This is so much so, that we see it everyday, and think nothing of the revolutionary change it has created. 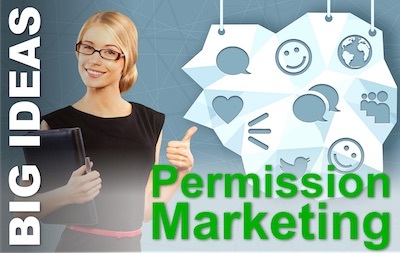 Of course, it’s the term ‘Permission Marketing’ that’s a teenager. It was coined in 1999 by entrepreneur and marketer, Seth Godin. The idea, like so many, had been around for a long time. It was just waiting for someone to give it a name, describe it, and see it as a powerful trend for the future. This is what Godin did in his breakthrough book, titled… yup: ‘Permission Marketing’ (US|UK).